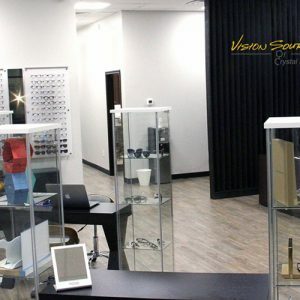 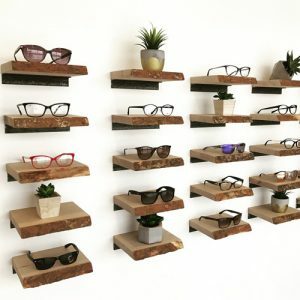 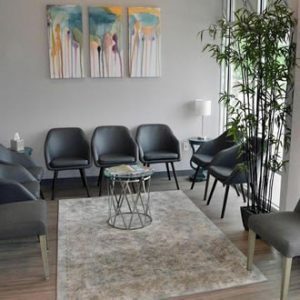 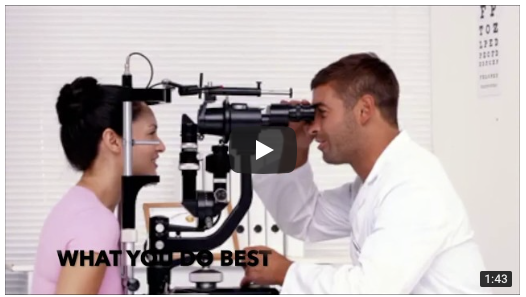 Medical Space Advisors is a commercial real estate brokerage and advisory firm that specializes in helping optical professionals find the best location for a new practice. 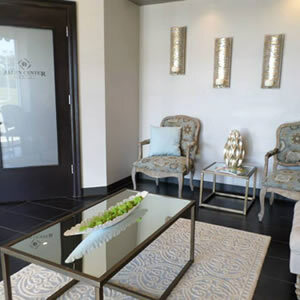 Our comprehensive process includes demographic and competition analysis, extensive real estate market research and strategic negotiation tactics to ensure we secure the most optimal real estate for your new office. 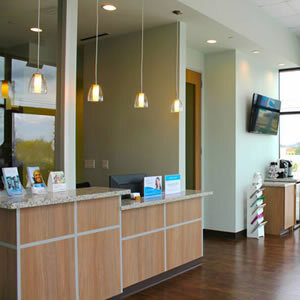 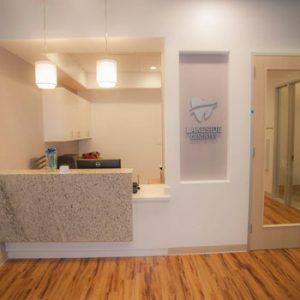 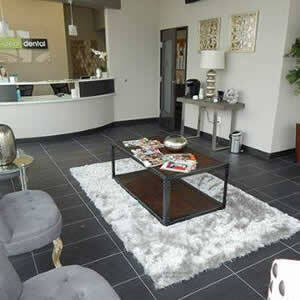 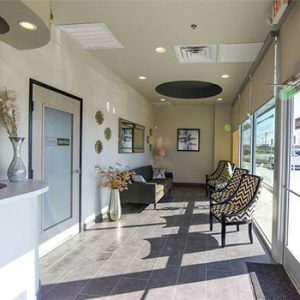 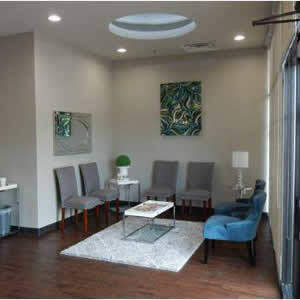 We have been helping healthcare professionals across Texas since 2001 realize their dream of opening a new office. 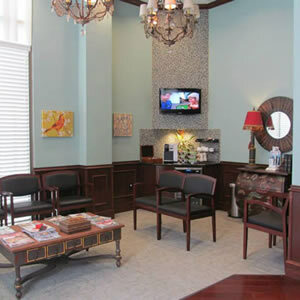 We entirely represent your interests in the process and our fee is paid by the building owner.